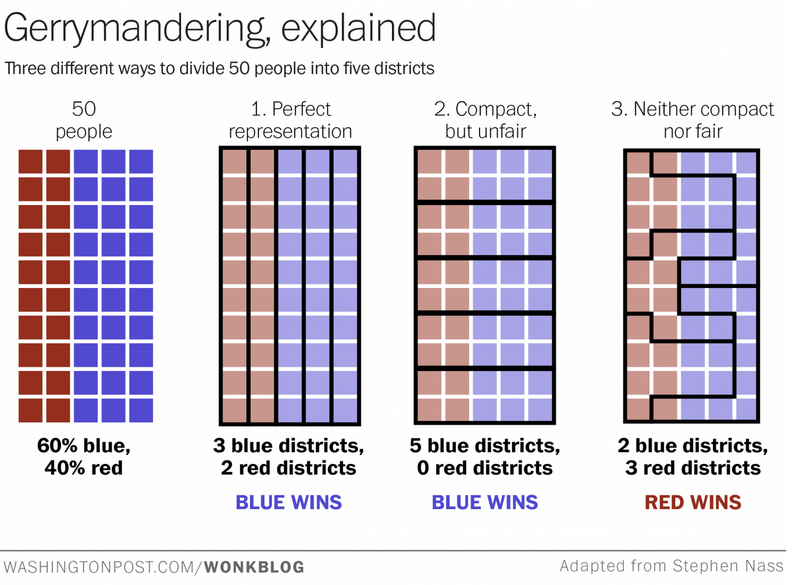 Gerrymandering (jerrymandering) is bad for the citizens of the US because it is a form of manipulation. We believe that if an internet voting system were to take hold in the united states, this entire process would become obsolete. Partisan gerrymandering makes the distribution of voters more consequential than their raw number, resulting in wasted votes. The US can not afford to lose any votes.